Though the July 31 trade deadline is 74 days away, it is never too early to talk about improving the squad. I firmly believe that if the Rockies want to remain a contender, trading Michael Cuddyer is their best option. The 2013 National League batting champion set career-highs in batting average (.331), on-base percentage (.389) slugging percentage (.530) and on-base plus slugging percentage (.919) last year. 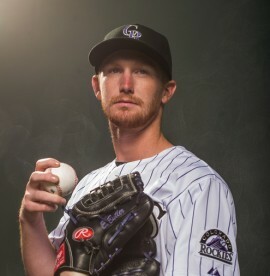 With those kind of numbers, why should the Rockies move him? There are a few reasons, but the main argument is the glut of outfielders that the Rockies have. Charlie Blackmon has emerged as one of the top leadoff men in baseball, ranking in the top-20 for batting average (.333), home runs (9), RBI (30) and on-base percentage (.364). He has also shown his versatility, starting in all three outfield spots this season. Blackmon has put an emphasis on defense, having only committed two errors with a .974 fielding percentage. Corey Dickerson is in his second season with the club and has shown that he is here to stay. 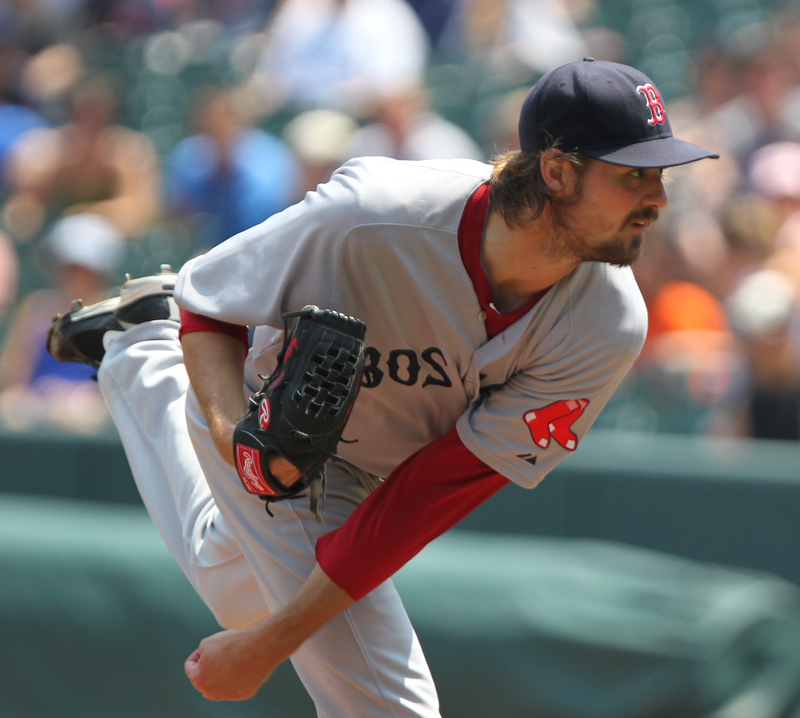 The lefty has pieced together an impressive start to the 2014 season, owning a .344 batting average, four roundtrippers and 11 RBI in just 26 games. Dickerson has yet to commit an error in 114 chances in the huge outfield of Coors Field. Drew Stubbs and Brandon Barnes have been nice options off the bench for manager Walt Weiss this year, after both being acquired in the offseason. Stubbs is having a career year at the dish, hitting .326, slugging .500 and getting on base 36.2 percent of the time. 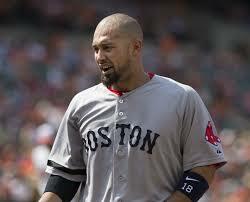 He is also a certifiable thief, having swiped over 130 bases during his six-year career. Barnes has been a great two-way player for the Rockies this year, hitting a career-high .325 and starting in every outfield position with only one error. Finally, Carlos Gonzalez is, well, Carlos Gonzalez. One of the few five-tool players in the league, “CarGo” has gotten off to a slow start in 2014, hitting .270, slugging .485 and getting on base 31 percent of the time. You would have to go back to his rookie year in 2008 with the Oakland A’s to find numbers that low. Since joining the Rockies, he has won a batting title (2010), three Gold Gloves (2010, 2012, 2013), made two All-Star Game appearances (2012, 2013) and has proven to be the second-best asset (Troy Tulowitzki) on this team. With these five outfielders, and the solid play of Justin Morneau, there seems to be a surplus of talent in Denver at all four spots where Cuddyer can play. The next set of reasons would be Cuddyer’s contract and age. The 35-year-old outfielder is in the final year of his contract and is set to make $10.5 million off of a three-year, $31.5 million he signed back in 2012. Cuddyer is on the downhill run of his prime, but can net a substantial return if dealt to a contender in need of a bat. The Atlanta Braves are currently in a tie for the NL East crown at 22-19 and are ranked near the bottom in the major batting categories. They sit in 25th in slugging percentage (.368), 28th in batting average (.231), 29th in on-base percentage (.289) and 30th in runs (129). Though they have lost pitchers Brandon Beachy and Kris Medlan to Tommy John surgeries, they still have six quality starters battling for only five spots. Gavin Floyd, Aaron Harang, Ervin Santana, Julio Teheran, Mike Minor and Alex Wood all have at least two quality starts (6 IP, 3 ER or less) and ERAs below 4.25 this season. Of that list above, Ervin Santana seems to be the best fit for what Colorado needs – a top of the rotation, shutdown pitcher. Santana is 4-1 on the season with 46 strikeouts, an ERA of 2.76 and a WHIP (walks and hits per innings pitched) of 1.14. Santana makes the most sense to trade for Cuddyer because of his abilities and contract situation. Santana signed a one-year, $14.1 million deal with the Braves earlier in the offseason. Adding another prospect or two with Cuddyer’s $10.5 million can balance out the salaries and needs for both teams. Plus, if both Santana and Cuddyer do not prove worthy of another deal, their contract is up at the end of the season and both teams would lose nothing. The Braves should be all over this deal as they need to find a way to keep B.J. Upton out of the lineup. 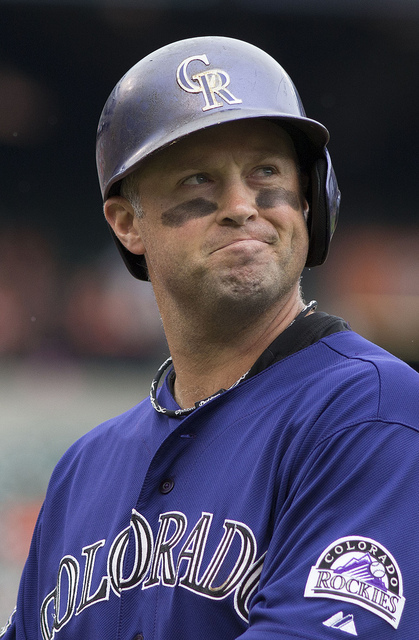 When July 31 comes rolling around, I wouldn’t expect Cuddyer to stay in Denver – and neither should he.